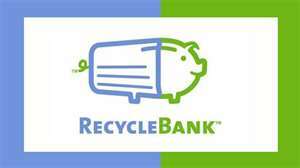 Recyclebank is an awesome website where you can trade in points for coupons. Some of their coupons include organic produce. Sign up right now, go to the tab that says "Earn Points" and do some of their earning opportunities to get started then hop on over to "Redeem Points" and find that coupon you always wanted!